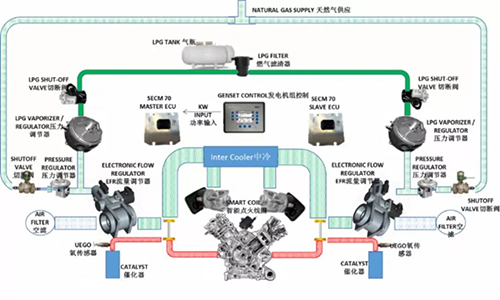 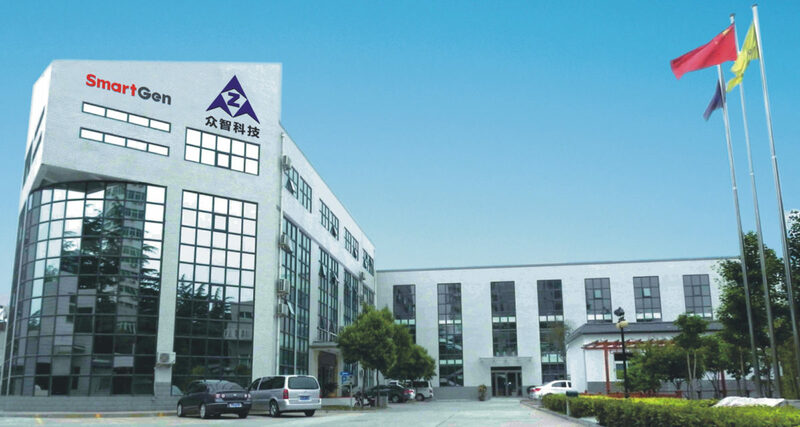 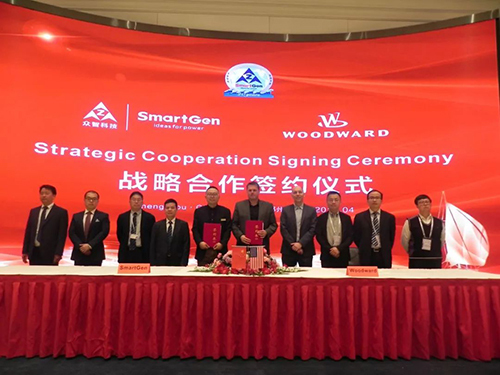 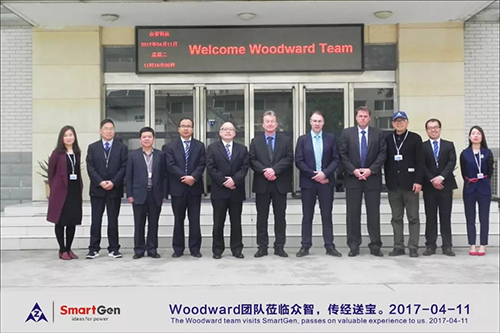 SmartGen is a leader with more than 20 years’ experience in generating sets control in China. 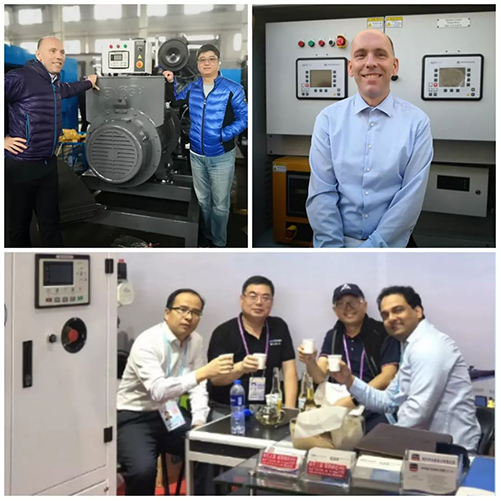 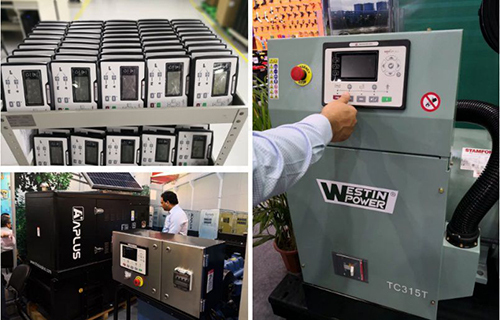 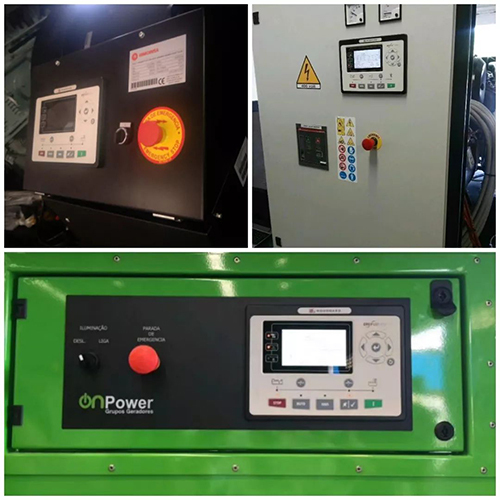 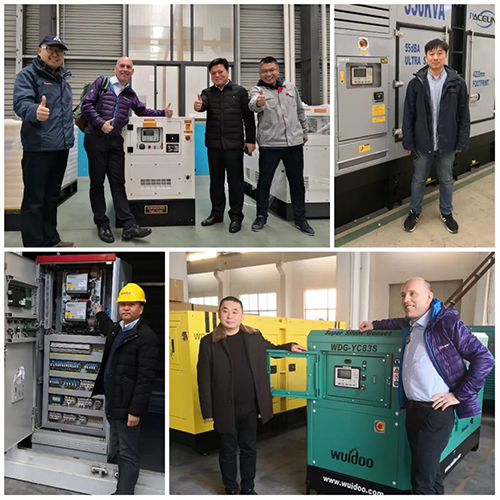 With the high stability of WOODWARD products, they have become the standard configuration of many high-end diesel generating sets such as Caterpillar, MTU and other major projects. 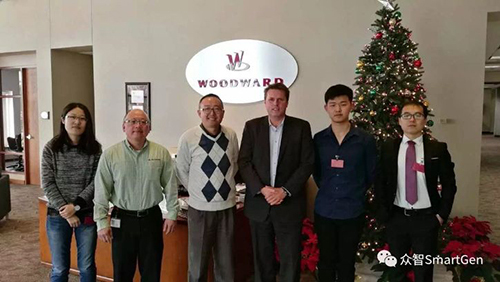 WOODWARD’s diversified product line can provide customers with more reliable and safer system solutions. 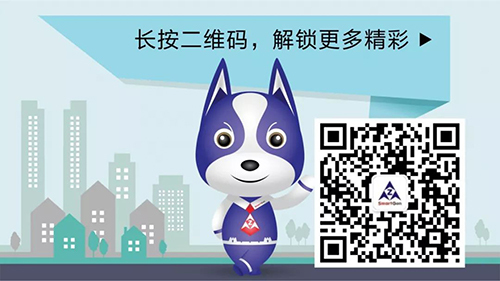 下一 下篇文章： The 125th Canton Fair Is Coming!